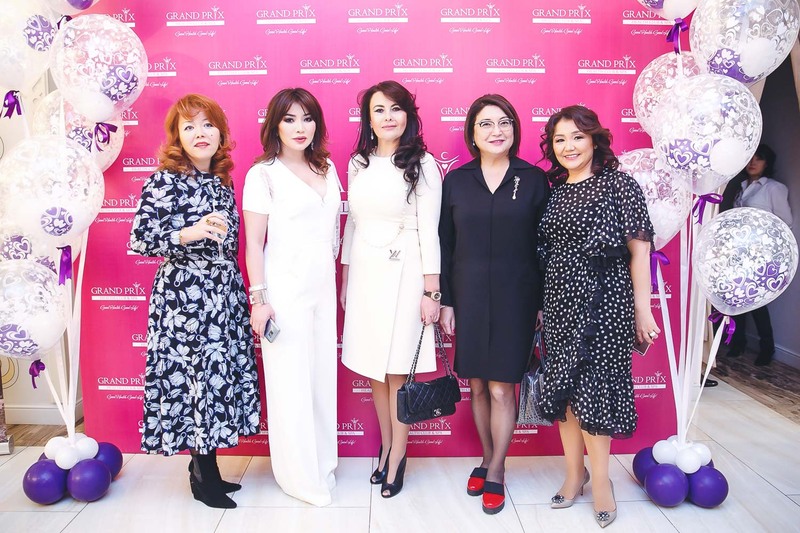 Astana, the capital of friendly Kazakhstan, warmly welcomed our delegation in frames of friendly exchange of experience in cosmetic tourism with EL.Mira Beauty Tour and for development of new directions in cosmetology in EL.Mira Beauty Tour. 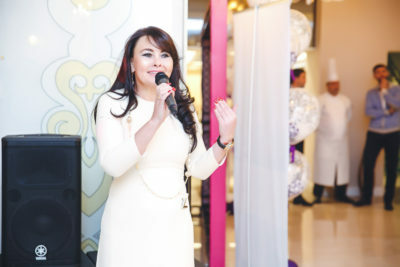 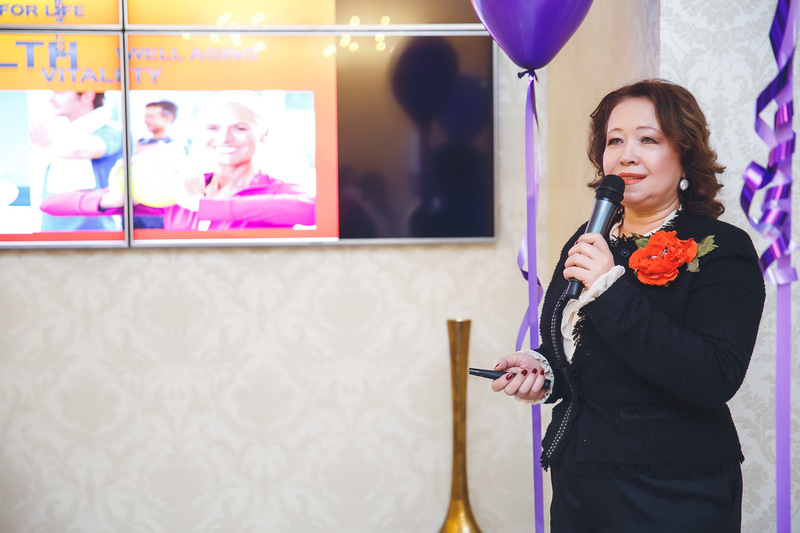 We have congratulated our colleagues and wished them further success and prosperity on the event organized in honor of the third anniversary of establishment of the largest beauty center in Kazakhstan – HEALTH CLUB & SPA GRAND PRIX, and presented the concept of innovative cosmetology to the guests, as well as took part in the lottery. 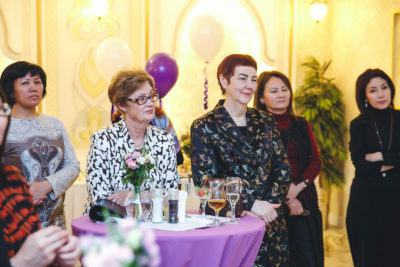 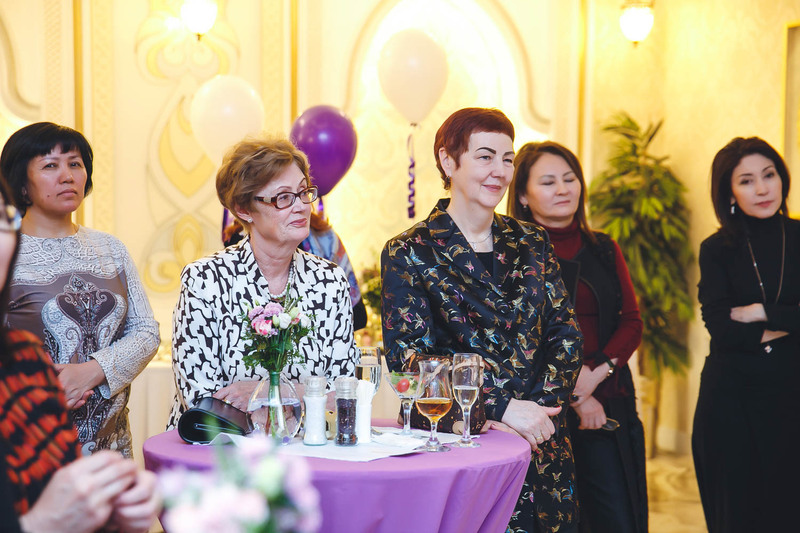 Two guests of the event won gift certificates for a visit to beauty center Ambassade de la Beauty Baku under the EL.Mira Beauty Tour program. Our manager will contact you and discuss all the details.